The New England School of Homeopathy has provided reliable, effective and efficient training in homeopathy to thousands of practitioners in the United States and abroad. 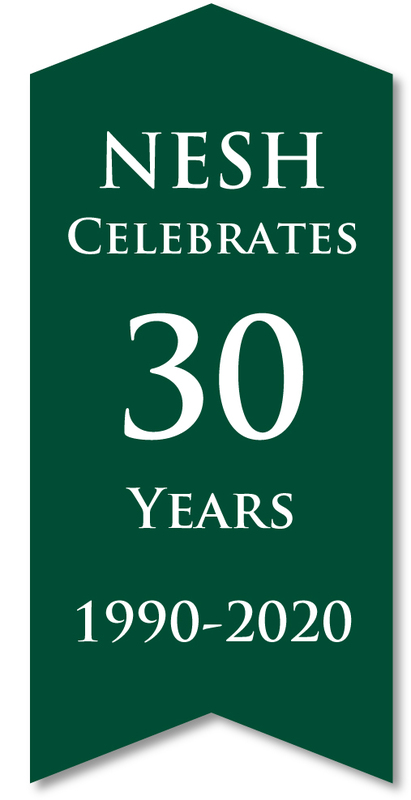 Founded in 1990 by Drs. 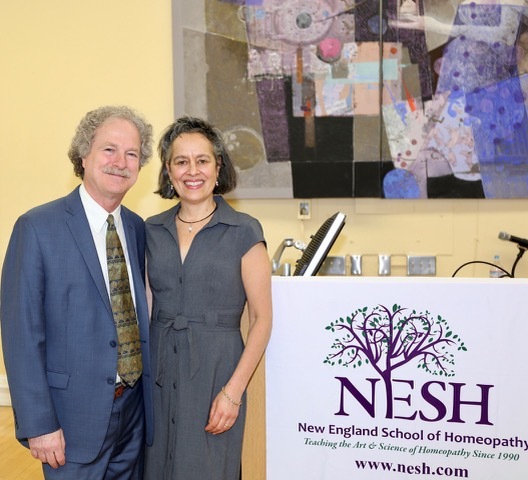 Paul Herscu and Amy Rothenberg, NESH teachings help translate homeopathic philosophy into the successful and enjoyable practice of this powerful medicine. As 1986 graduates of the National College of Naturopathic Medicine, Herscu & Rothenberg are engaging and inspiring teachers with years of experience both in the clinic & in the classroom. They were the long time editors of the New England Journal of Homeopathy and are publishers of The Herscu Letter for online learning. 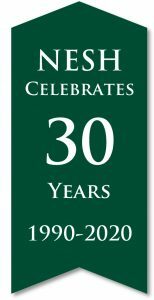 They maintain a medical practice, Naturopathic Health Care, in Enfield, Connecticut and continue to write on topics in homeopathy, complementary medicine and public health. Join Drs. Amy Rothenberg & Paul Herscu for a FREE WEBINAR: Holism At The Heart Of Homeopathy, A Case Illustration. In this one hour webinar, they present an overview of their approach to homeopathic case taking and analysis using Cycles & Segments and illustrate using a case example. A mini lecture on the materia medica of Lac caninum also included! VIEW NOW! NESH will be offering our 8 Weekend Course in the Seattle, WA area beginning January 2020 and will also begin a 10 Weekend Course in Amherst, Massachusetts in the fall of 2020. Please contact us for more details. Both are designed to educate the beginner and to enhance the practicing homeopath’s knowledge so that consistent, favorable results are found for patients. NESH continues to offer clinical classes for NESH alumni on both the East and West Coasts and in Europe. The innovative approach we use, Cycles and Segments, is now employed and taught by practitioners around the world. We developed this approach as a way to organize the overwhelming information about our patients and about the remedies we use in order to make homeopathic prescribing more accurate and effective, and at the same time place homeopathic theory in the center of modern scientific thought. Former students and colleagues love how Cycles and Segments helps streamline practice. Listen for yourself to a variety of talks we’ve given over the years or enjoy our new Cycles & Segments 12 hour Home Study Course. The NESH student body and alumni network includes a wide range of heath care practitioners–from medical, osteopathic, and naturopathic doctors to nurses, acupuncturists, veterinarians, chiropractors, physical therapists, psychologists, and professional homeopaths. The aim of NESH is to broaden homeopathic knowledge so that consistent, positive results are delivered and to provide a continuum of advanced learning opportunities for NESH alumni, as well as the greater homeopathic community.